An award-winning Real Estate Team within RE/MAX Ocean Pacific Realty, The Bryce Hansen Team understands what it takes to buy or sell homes in today's economy. With in-depth local knowledge and a commitment to helping clients achieve their real estate goals, we are the Comox Valley's trusted real estate experts. Whether you are looking to buy or sell your home or property, our team is dedicated and driven to providing customer value and creating real estate solutions that work for you. 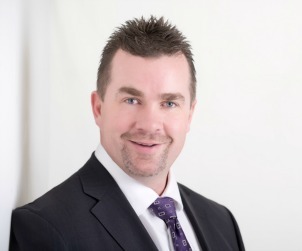 Contact Bryce Hansen online if you're ready to buy or sell a home in the Comox Valley or the surrounding area.  Click Here to read what some of our valued clients had to say about their experience with the Bryce Hansen Team. Bryce Hansen is an award-winning agent, committed to delivering the highest standard of client service. Born in Prince Rupert and raised in the Comox Valley from the age of 3, Bryce has strong ties to the local community. He cares and dedicates his time to many organizations within the area as a personal volunteer and through corporate sponsorship. A motivated entrepreneur, Bryce became a realtor after several years as a local business owner. Bryce's strong business background was evident as he achieved success and recognition with RE/MAX early in his career. Initially, Bryce achieved 100% Club for 2 years in business, increased to Platinum Club for another 2 years, and then was awarded the RE/MAX Hall of Fame award - all within his first 5 years! In 2015 and 2016 Bryce achieved the distinguished RE/MAX Chairman's Club status, and in 2017 Bryce achieved the RE/MAX Titan club. Bryce was presented and recognized from RE/MAX, LLC with The Lifetime Achievement award in 2018. Over the years, Bryce has gained a wealth of experience in the industry. Bryce attributes his success to his firm belief that real estate is a relationship business built on trust and respect. He enjoys blending his passions for real estate and marketing to help his clients better understand the buying and selling process. When he is not at the office, Bryce likes to keep active and starts his day off with early morning workouts at 5:30 am. Other interests include Camping, Snowmobiling, riding his Harley, fishing on the west coast of Vancouver Island and most of all spending time with his family. Whether it comes to his personal life or professional life, Bryce is never one to shy away from a challenge. He firmly believes that you can accomplish anything if you set your mind to it. His consistent drive and focus ensure that his clients achieve exceptional results. As a premier real estate agent, you can rest assured that Bryce is continuously committed to your investment goals. 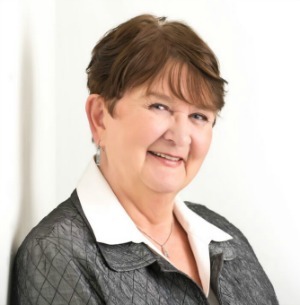 Jill Hansen has been an active, licensed real estate professional servicing the Comox Valley for 29 years. She specializes in selling residential properties and has a solid network of satisfied, long-term clients. 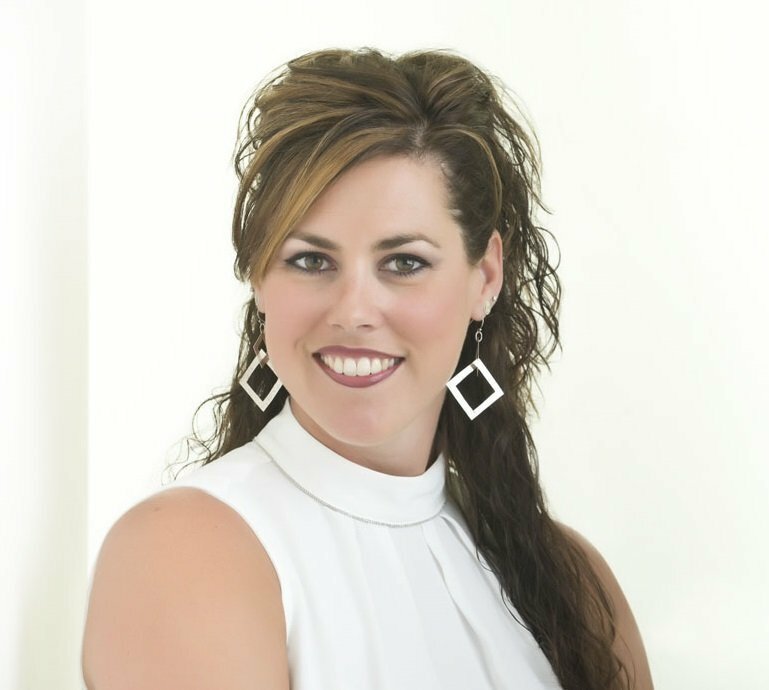 The majority of her business comes from repeat referrals from both previous clients as well as other real estate professionals who respect her commitment to excellence in the industry. Jill is known for her honest approach and her dedication to providing exceptional customer service. She is very thorough and diligent, and her clients can count on her attention to detail. Kelsey Cragg is a born and raised Comox Valley woman, and supporting local is true to Kelsey's heart. A proud mom, Kelsey enjoys all spare time with her son and looks forward to him following her footsteps in the Comox Valley school system. 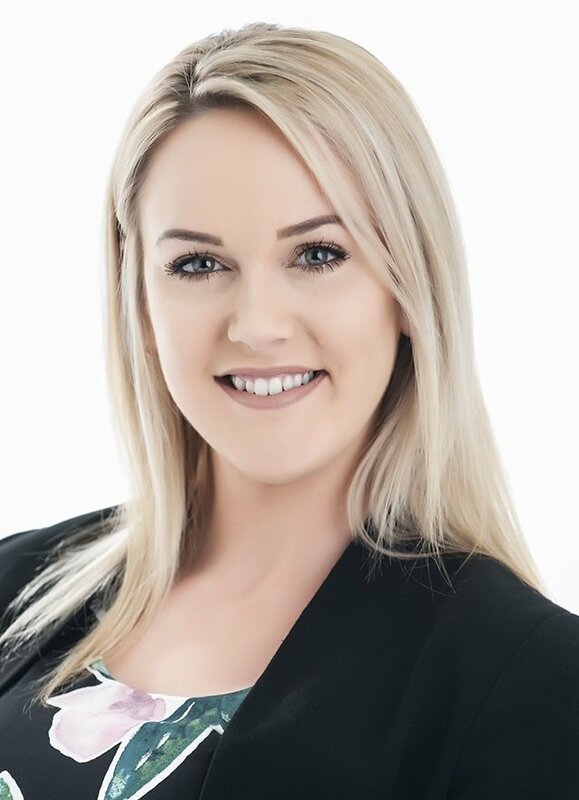 Kelsey is a friendly, approachable person who thrives on meeting new people and is excited to establish new client relationships with the Bryce Hansen Team. Tara Hansen is not only an integral part of the Bryce Hansen Team, but she is also the mother of Bryce's two beautiful daughters. Tara oversees all aspect of the day to day operations of the office and has years of management experience and a strong background in office administration. Tara is an extremely hard worker behind the scenes and provides support to Bryce Hansen and the Team. Tara plays a key part ensuring all documents are where they should be throughout entire buying and selling process. 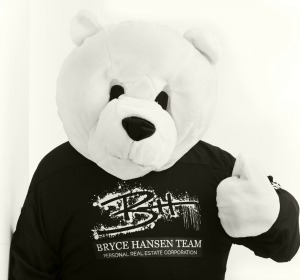 Our favorite bear joined the Bryce Hansen Team in 2014. If there is one thing we have discovered is that this bear is loved by everyone and not just the kids! Hunter has been known to make stop by charity events and has brought a smile to many faces. Keep an eye out for Hunter when you are around town - you never know where he may show up!